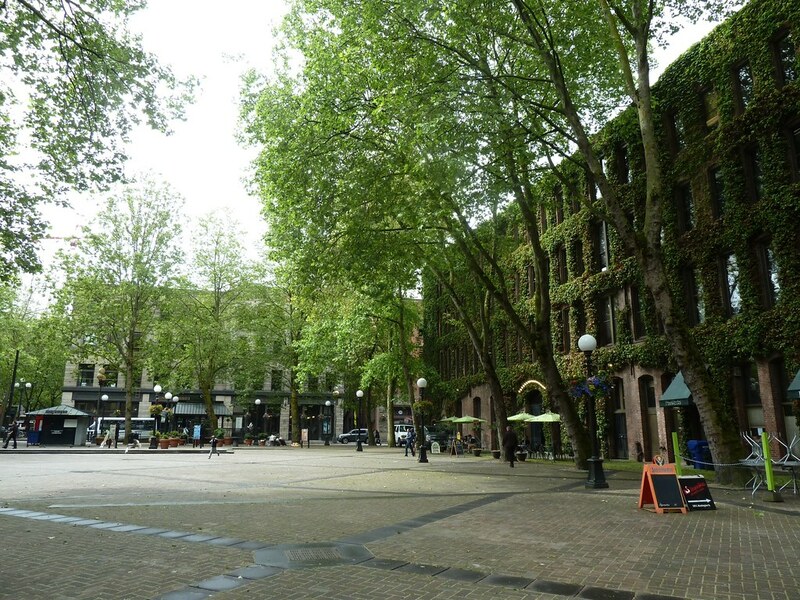 On our second day in Seattle we explored the Pioneer Square district of Seattle, the original location of the city before its great fire in the 1890s. 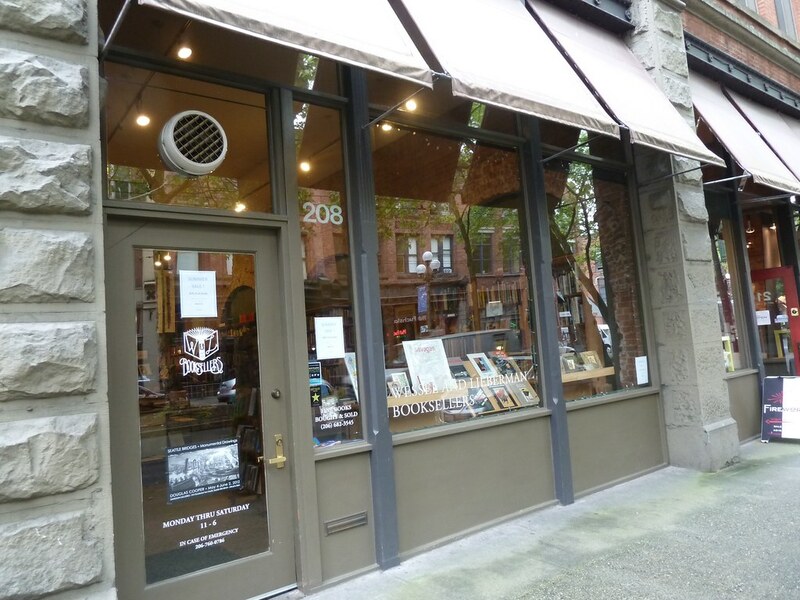 The used book store of the Elliott Bay Company is now empty, awaiting new tenants after the bookstore left this part of town in 2010. 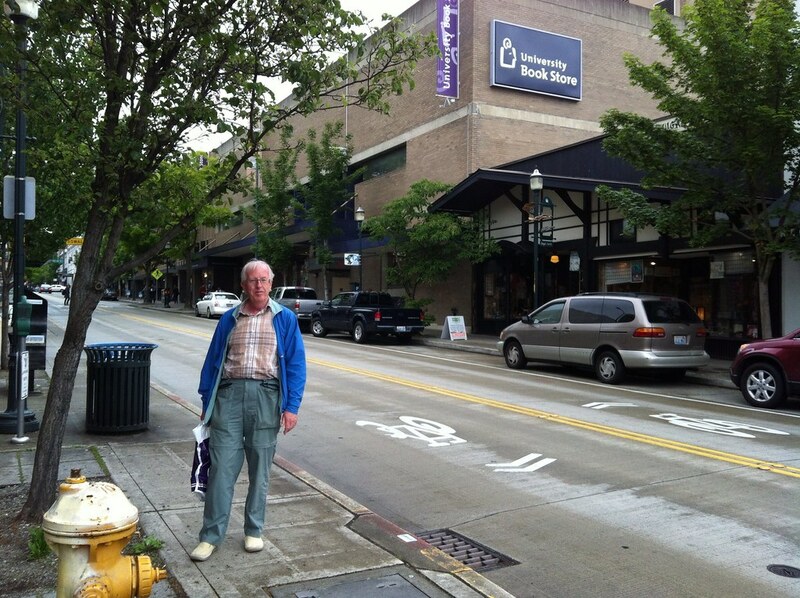 However, close at hand are three used book stores. 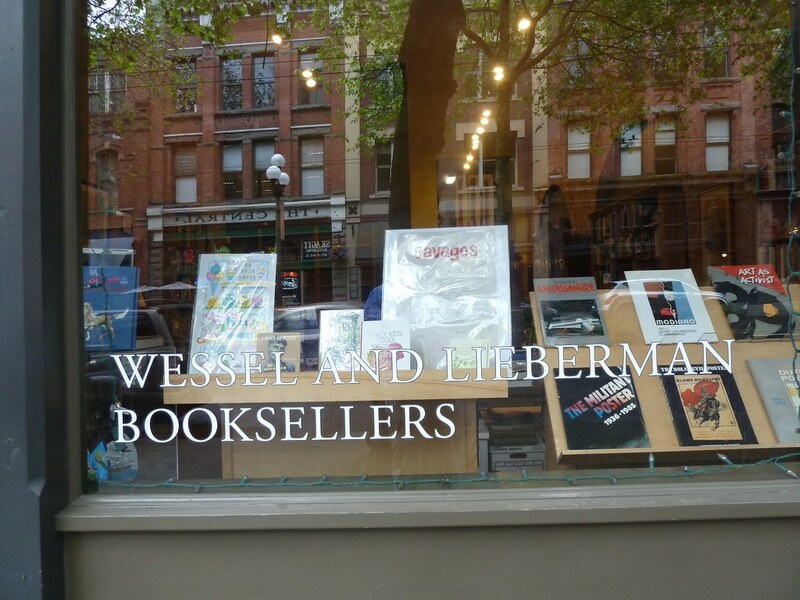 The excellent and beautifully organised Wessel and Lieberman is now the premier antiquarian bookstore in Seattle. 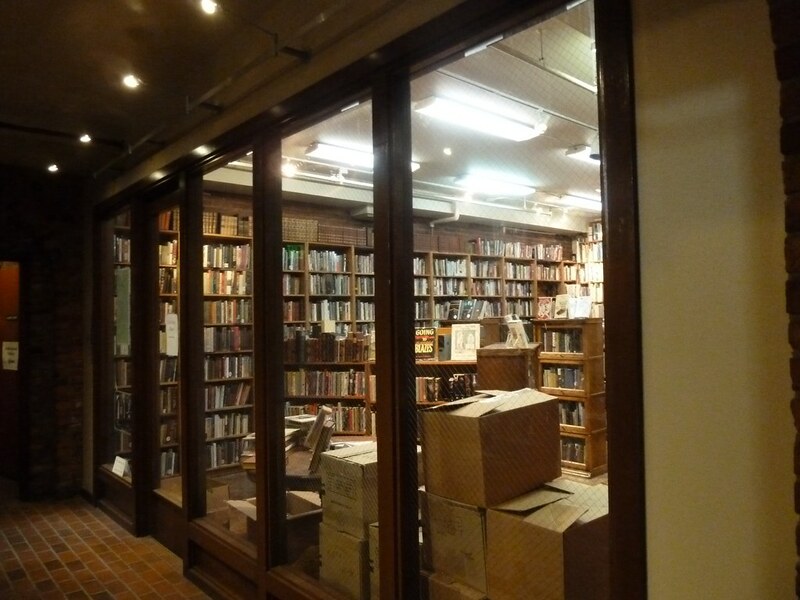 Here were many fine books, private press books and books about books. 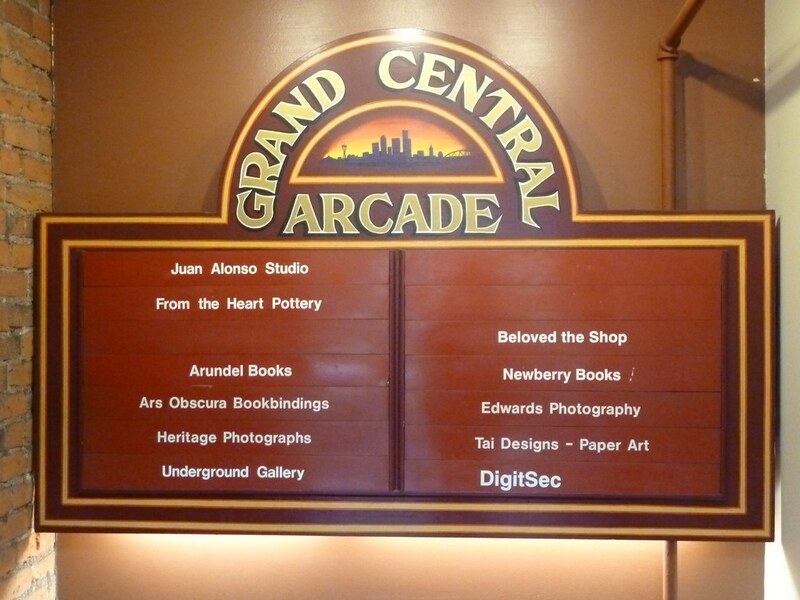 Just along 1st Avenue from here is the underground Grand Central Arcade, with two used bookstores, Arundel and Newberry, again both worth a visit. 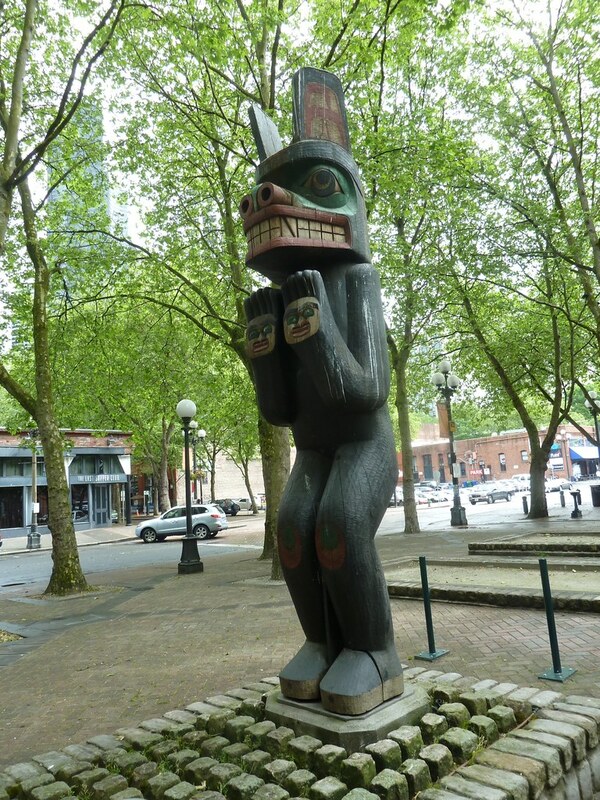 The shady Pioneer and Occidentale Squares near are a welcome bit of greenery in this area, with interesting totem poles and wood sculptures. 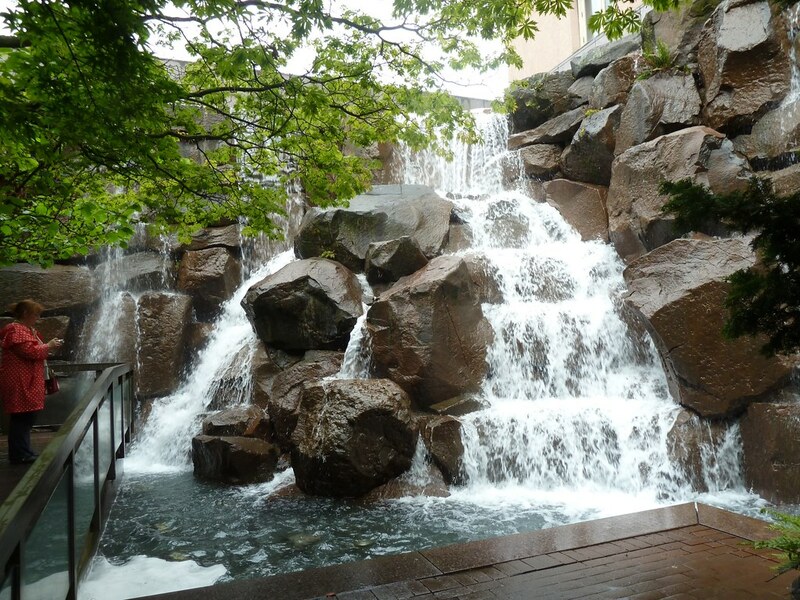 In the afternoon we headed up to the University of Washington, where there are many fine shops and cafes. Here we spent a long time in the University Bookshop on University Way. 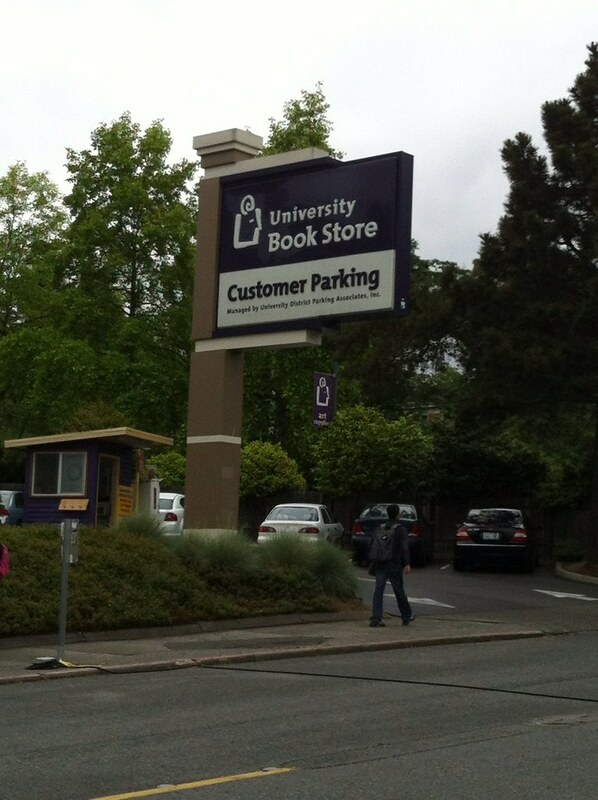 This, like many university bookshops in the USA, is a mecca for bibliophiles.